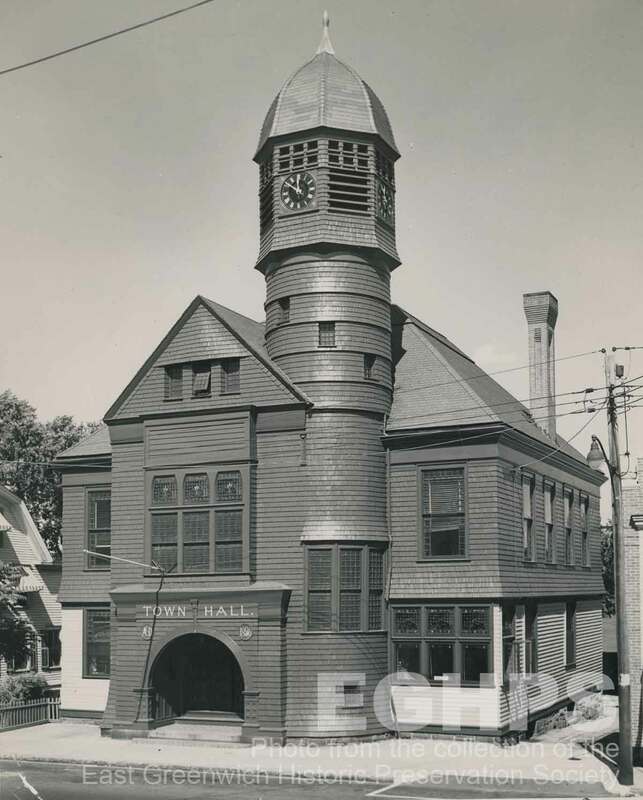 East Greenwich residents who had witnessed the demolition of the old Town Hall at 76 Main Street were determined not to lose another historic piece of East Greenwich. 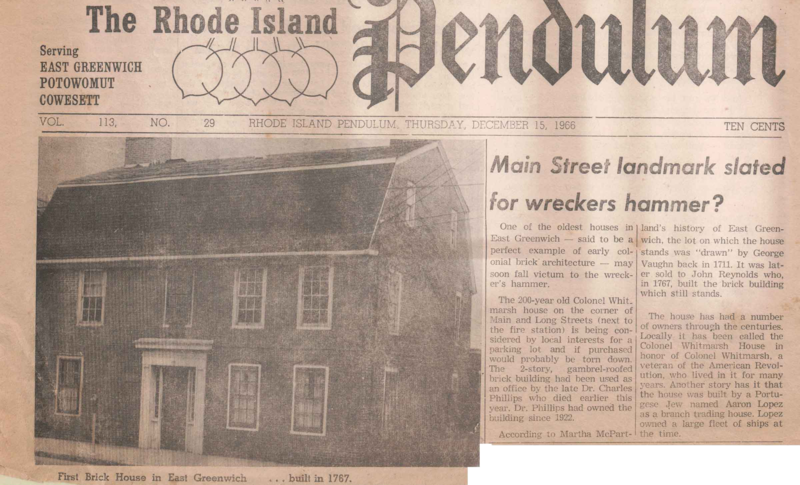 After an article appeared in the December 15, 1966 issue of the Rhode Island Pendulum about the Col. Whitmarsh Brick House being slated for the wrecking ball, the East Greenwich Preservation Society was born. 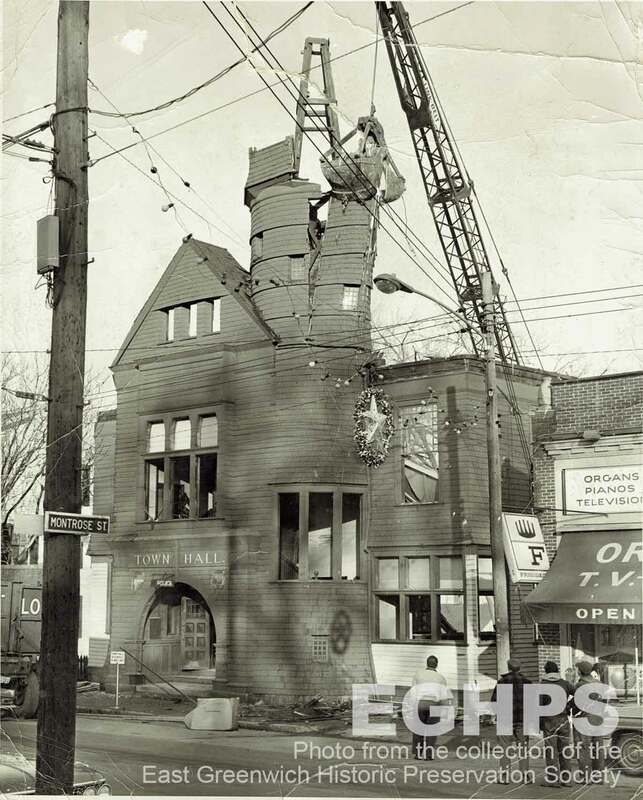 On January 18, 1967, the incorporation papers for the East Greenwich Preservation Society were signed, and in March the by-laws were adopted. Then the negotiating for the purchase of the Whitmarsh (Brick) house on Main Street began. The initial offer on the Whitmarsh house was turned down. In May 1967, it was announced that the house was to be sold to E.G. Preservation Society for the price of $16,500. The Society acquired ownership in March 1968. Today, we recognize and appreciate the hard work our founding members did to ensure that East Greenwich maintained its historic character. ​Our Society is proud to be steadfast in preserving the town’s history, customs, and architectural heritage since its founding in 1677.